2nd Sunday of month of May is celebrated as Mother’s Day in India. In 2017, this beautiful day will fall on 14th of May. This is a special day dedicated to all the mothers and it celebrates the association of love between a mother and her child. 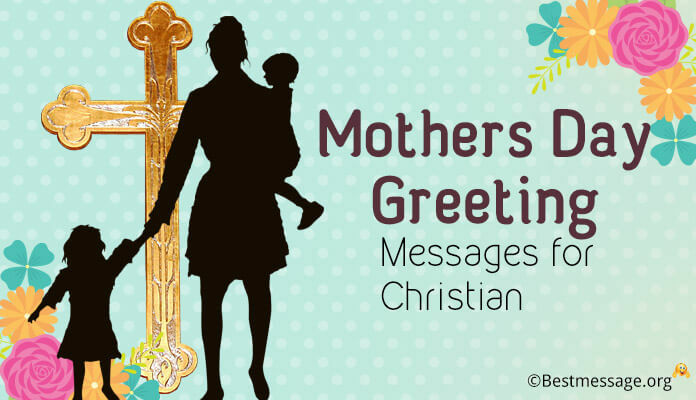 This day is a celebration of motherhood and maternal bonds. 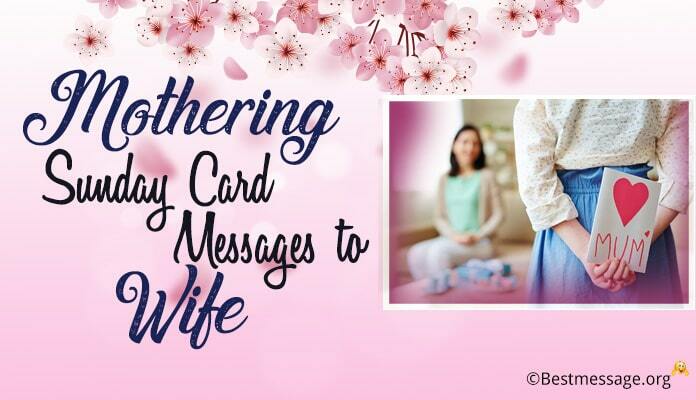 Some of us are lucky to have loving and caring stepmothers who love us and care for us like our biological mothers. 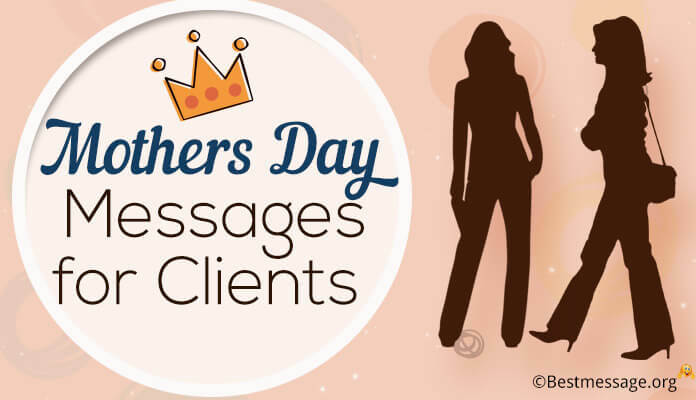 This Mother’s Day bring a smile to your stepmom’s face by sending nice Happy Mother’s Day 2017 text message to wish her and make her feel special on this day of love. 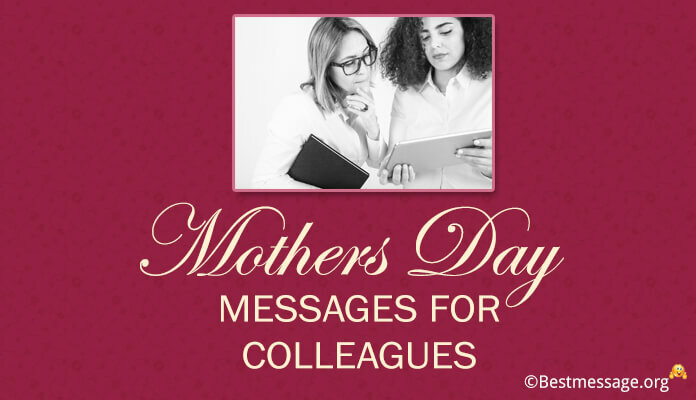 Given below is a wonderful and newest collection of the best and most heartfelt Mother’s Day quotes which you can use to wish your stepmother in the most amazing manner. 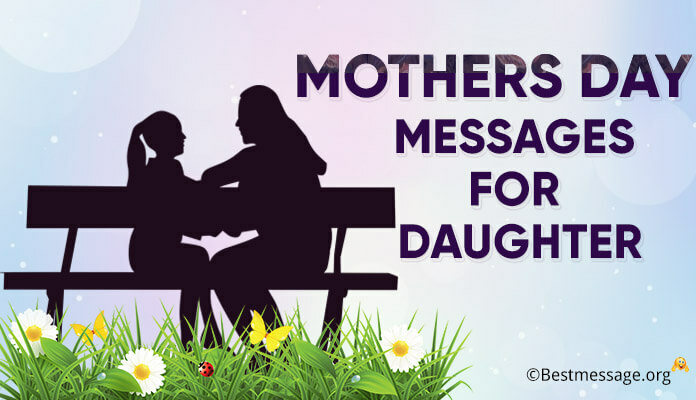 These cute Facebook and Whatsapp messages are perfect to express your love and affection to your stepmom who is close to your heart. 1). To me you are not just my stepmom, to me you are the world’s best mother, an amazing friend and a sweetheart companion….. Thanks for coming into our lives and adding such beautiful colors into it…. Warm wishes on Mother’s Day to you!!! 2). I just want to thank you for being a part of my life…. You are a superwoman who has been my mentor and my friend, been my inspiration and my confidant in each and every phase of my life….. With lots of love and warm hugs, wishing you a very Happy Mother’s Day. 3). The way you have blended with our family, it is a reflection that we are a family made for each other…. I am extremely lucky that I have you in my life as the best stepmom every….. Thanks for being the sunshine in our lives….. Best wishes to you on Mother’s Day mom!!! 4). You have not given me birth but you have always loved me, pampered me and cared for me like any other mother would for her child. Wishing you a very Happy Mother’s Day to you. 5). Having you in my life is one of the sweetest blessings as you taught me to take right steps to move ahead in life and take right decisions. Thanks for being there for me. Happy Mother’s Day. 6). You are not just an important part of my father’s life but you are also an important person in my life. Sending you warm wishes on Mother’s Day for your love and care that you have showered on me. 7). A stepmom like you deserves the best of the wishes on Mother’s Day for loving your step kids like any other mother and raising them into wonderful individuals. Happy Mother’s Day 2017. 8). Though you are my dad’s wife but you are also a mother to me who was always there for me, taking care of my needs and loving me unconditionally. Wishing you Happy Mother’s Day mom. 9). You are not my biological mother but you are one person who has taken my best care, taught me to live life and showered me with love and affection. Happy Mother’s Day 2017 to you. 10). On this wonderful occasion of Mother’s Day, I just want to tell 9ou that despite being my stepmother, you have given me all your love, attention and care. Thanks a lot and love you. 11). You came in my life as a beautiful blessing and you completely changed my life with your affection. Having you in my life is the most wonderful thing that happened. Happy Mother’s Day. 12). I have never told you that how much I respect you for being the most wonderful mother to me despite not giving me birth. You are an amazing woman. Wishing you Happy Mother’s Day 2017. 13). You came in my life and everything changed for good. You accepted me with open arms and raised me like your own child. Sending you warm wishes on Mother’s Day to you dear mom.